 Electrolux Family Sale Is Back! We keep treasured pieces looking new for longer so that you can be proud to wear them as often as you like. Colours stay vibrant and fabrics stay soft, whilest having the minimal possible impact on the environment around us. A cordless that will leave your entre home impeccably clean on a single charge with the performance of a traditional vacuum cleaner. Designed for the way we live today.  To enjoy peace of mind register your Electrolux product for warranty coverage.